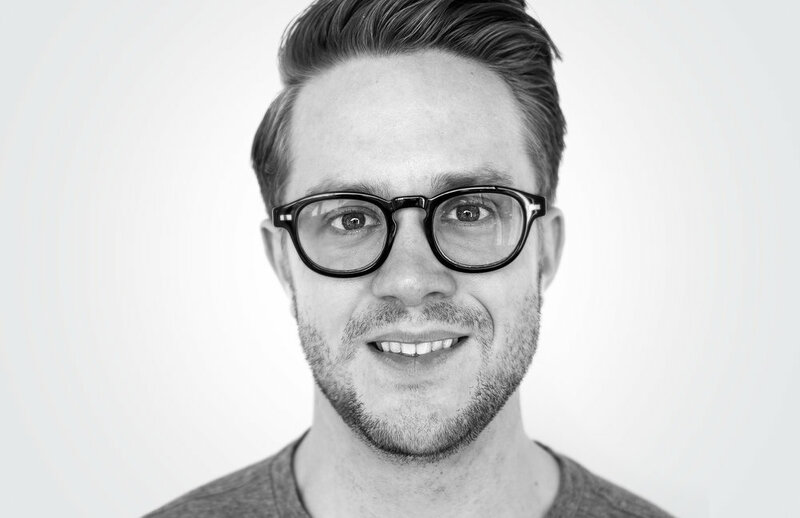 Rasmus Keger is a Creative Director at Making Waves (noA) in Stockholm. A company that is focused on Business Development and Digital Product development. He oversees a team of 20 UX/UI and Visual Designers. After starting as a Graphic Designer in his homeland of Sweden, Rasmus attended Berghs School of Communication, one of the world’s best advertising schools. During his tenure there, Rasmus took home prizes from several award shows including Future Lions, The One Show, and the CLIO Awards. This accelerated his career, taking him to the big city to work for R/GA. He later moved to McCann New York where he campaigned IKEA’s digital catalog and tackled Chevrolet, just like a scene from Mad Men, but without drinking and sleeping in his office. Three years later, Rasmus joined legendary creative Linus Karlsson at MING Utility and Entertainment Group, a creative shop that “can’t do everything, but can do anything”—all within the realms of design, entertainment, and technology. After almost 10 years in New York he joined Edelman Deportivo in Stockholm, an award winning creative hub for Edelman, the world’s largest communications marketing agency. With clients like Renault, Starbucks, Unilever, Adidas, Bose and Universal Sony. Between overseeing projects and cultivating young talent, Rasmus spends much of his time trying to make his life look amazing on Instagram.